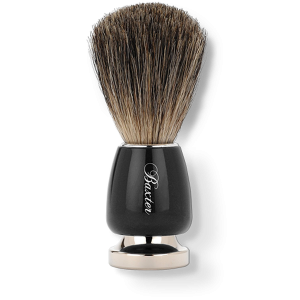 Deep cleansing treatment developed with two types of clay for men’s tough skin. 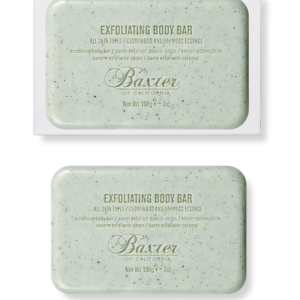 Detoxifying face mask features Bentonite and kaolin clay to remove impurities, and botanical extracts like avocado oil and aloe vera to moisturize, soothe and hydrate deep within the skin. 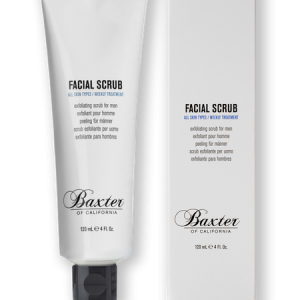 Skin is smooth and revitalized in less than 10 minutes. 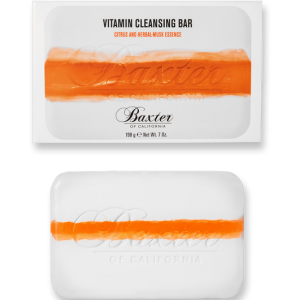 Once a week, apply a thin layer over cleansed face and neck, avoiding eye area. Allow mask to dry for 5 to 10 minutes before removing with warm water. 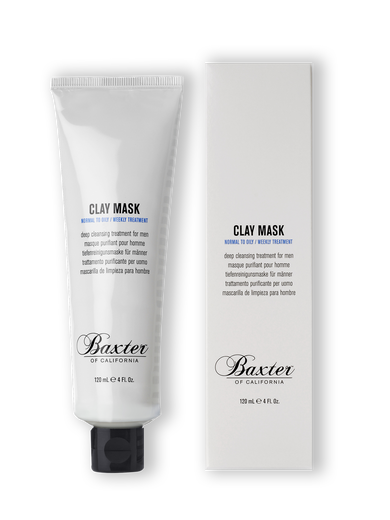 WATCH how to use the Clay Mask.